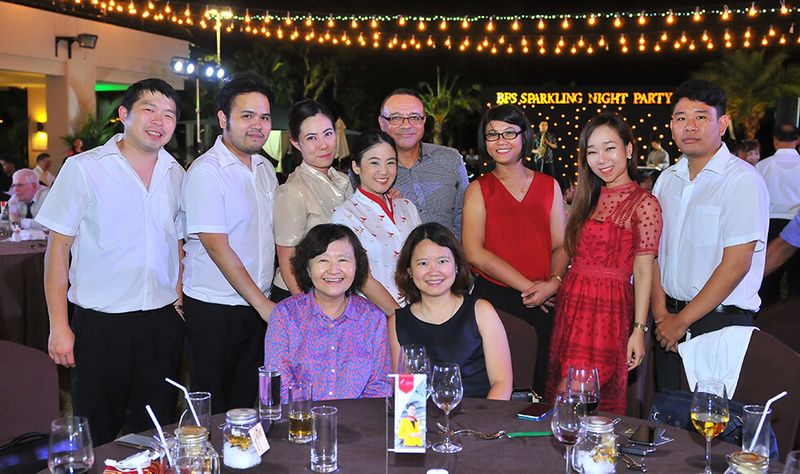 On Thursday 14 January, 2016, Bangkok Flight Services (BFS) organized BFS Sparkling Night Party at Thana City Golf and Sports Club. The purpose of this party is to express our sincere gratitude toward the airline customers, freight forwarders and other alliances that BFS have been working with throughout the year 2015 and to thank you for all the great support you give us each and every day. 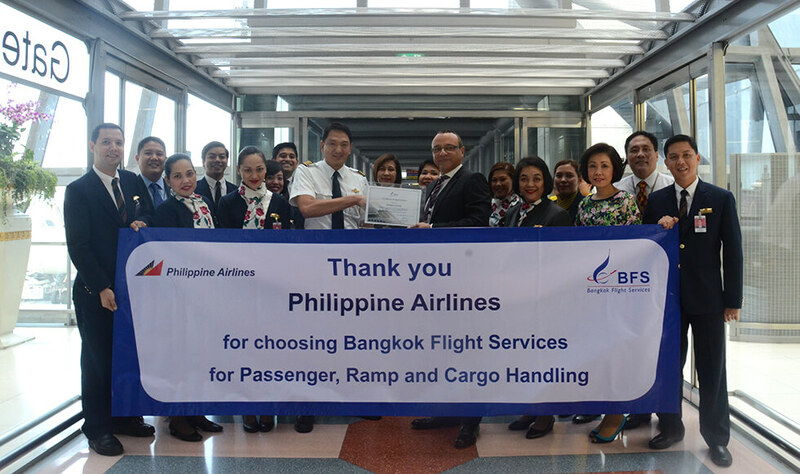 Moreover, Bangkok Air Catering (BAC) delighted the guests with plenty of splendid Barbeque and arrays of desserts. The guests enjoyed a pleasant evening in a cozy poolside atmosphere with good live music from Ms.Nuttcha Jittanon or Fang Kao the Voice. Participants also enjoyed with our special ‘Lucky Draw’ activity. BFS hope that BFS Sparkling Night Party would be another impressive New Year event of the year. 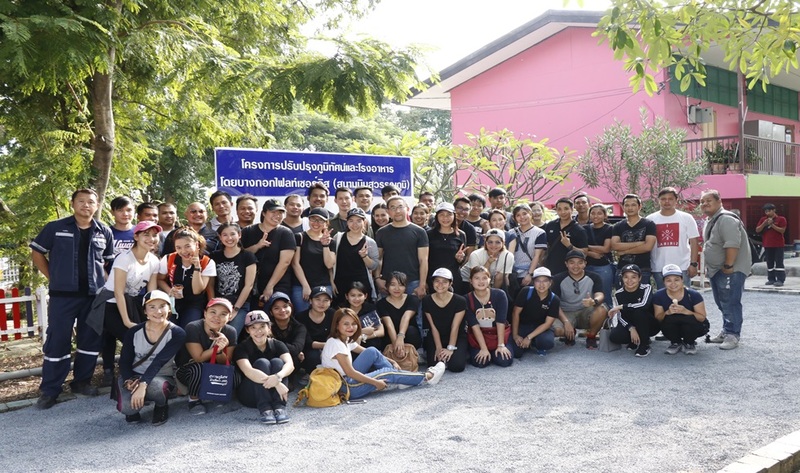 Worldwide Flight Services Bangkok Air Ground Handling Co., Ltd. 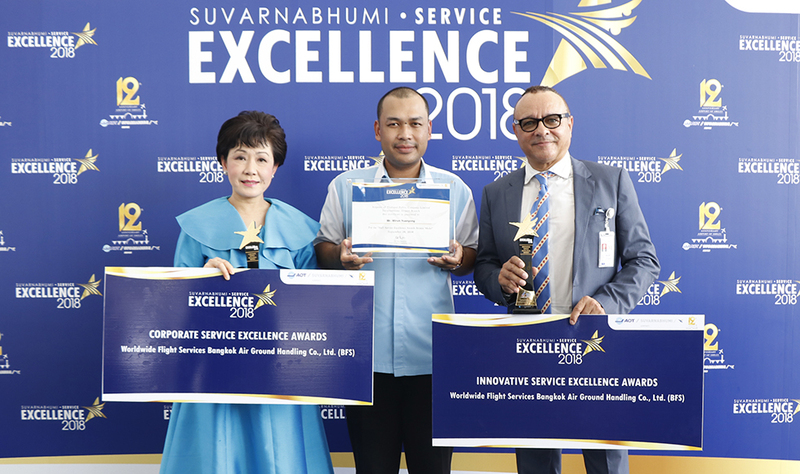 Received the Awards of “Corporate Suvarnabhumi Service Excellence 2018” and “Innovative Service Excellence 2018”.